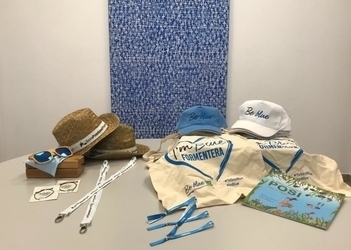 The environmental arm of the Formentera Council announces islanders that binned their recyclables using stations installed by Trasmapi at five locations across the island can now cash in “eco-punts” they've earned for prizes at the environment office, carrer Mallorca, 15, from 9.00am to 2.00pm. In a pilot programme launched in September, Trasmapi put in five drop-off stations for plastics and cans at distinct locations across Formentera. All but one were shipped back earlier in the week, explained environment councillor Daisee Aguilera, but islanders can still visit the port location to ditch their recyclable tins and plastics. The transport company reports they will look at other possible actions based on review of the initiative's results. Fifteen thousand eight-hundred eighteen recyclables were collected during the effort.